PTDC Skardu Motel is the hotel where you can stay in reasonable price and enjoy the quality time with the loved ones. The management staff of the hotel is very well trained and the room service is always on time. The rooms are very neat and clean. 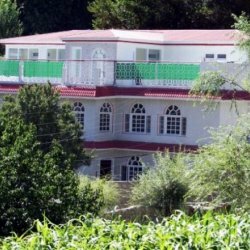 PTDC Skardu Motel is a two star hotel which fulfill their guest expectations up to the extreme level.